If you, like us, believe that clouds are the most evocative and dynamic of Nature’s displays, you will be welcomed into the Cloud Appreciation Society with open arms. Otherwise, you’ve come to the wrong place. Below, you’ll see what you get as a subscribing member, as well as how to buy membership as a gift for someone else. And if you want to know what the Society stands for, take a look first at our Manifesto. Society membership isn’t just a digital thing. Every member receives pack in the post, which contains a beautiful enamel membership badge as well as a certificate with the member’s name and Membership Number. Everyone loves to be a number, right? The certificate says that the member will “henceforth seek to persuade all who’ll listen of the wonder and beauty of clouds”. 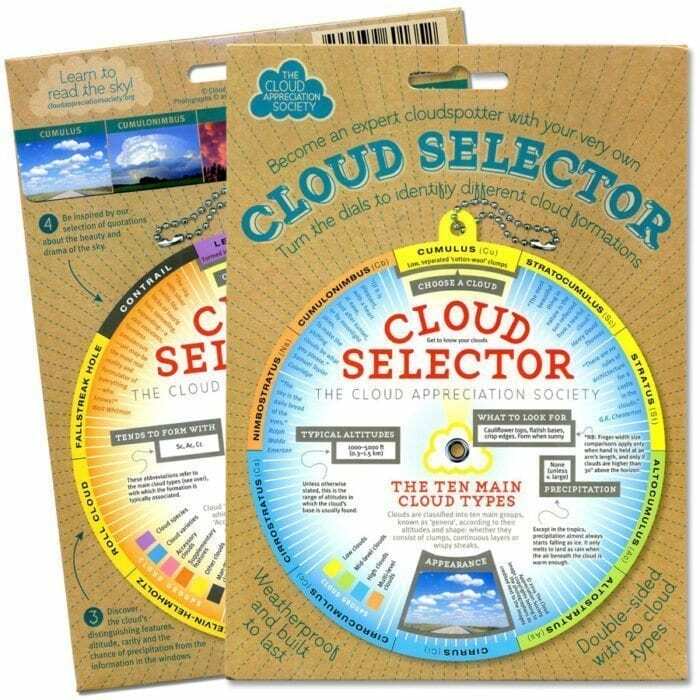 The pack also contains one of our fantastic ‘Cloud Selector’ identification wheels. Turn the dials to see the reference images and information and learn to recognise 20 different cloud formations. 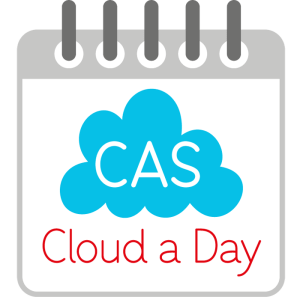 Use our Cloud Selector identification wheel. We’ve always argued that a moment each day with your head in the clouds has a profound effect on your wellbeing. 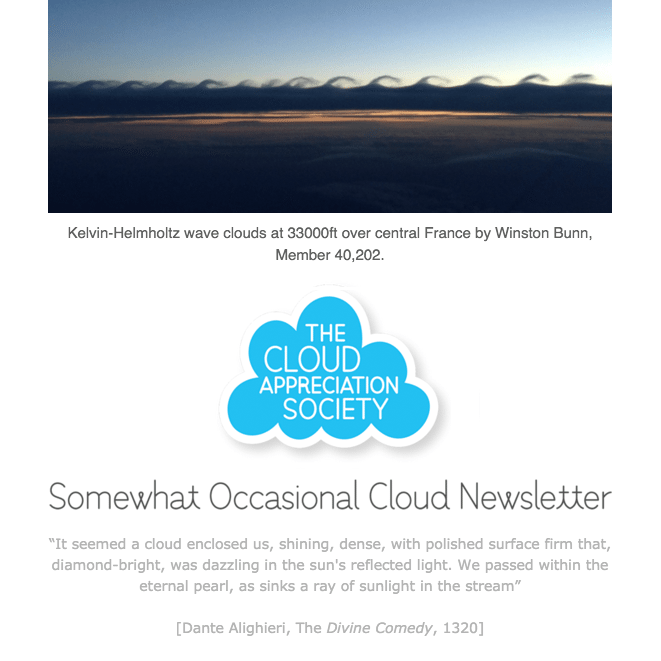 That’s why we send our subscribing members a cloud each day. 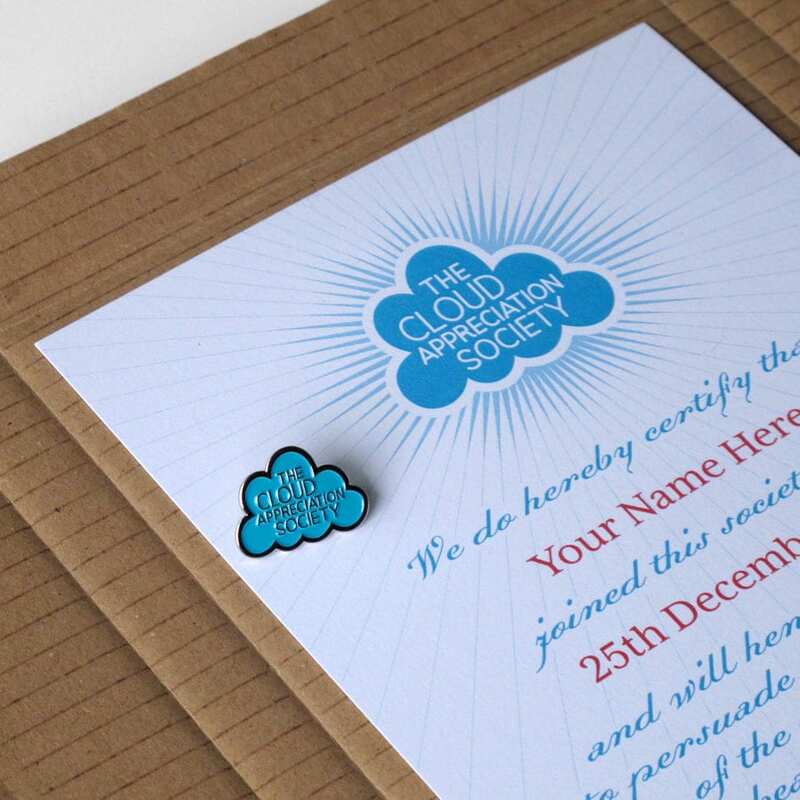 Members receive a cloud by email at 7.30am every morning. 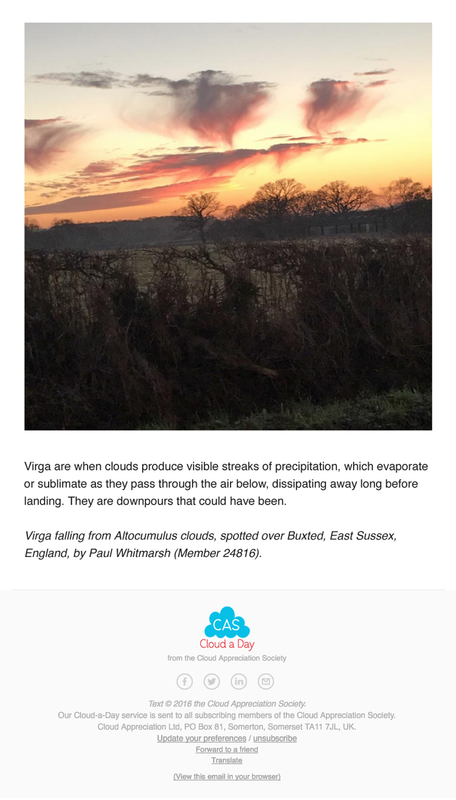 Sometimes it’s a photograph of an amazing formation by one of our members, sometimes, a super-short piece of cloud science. 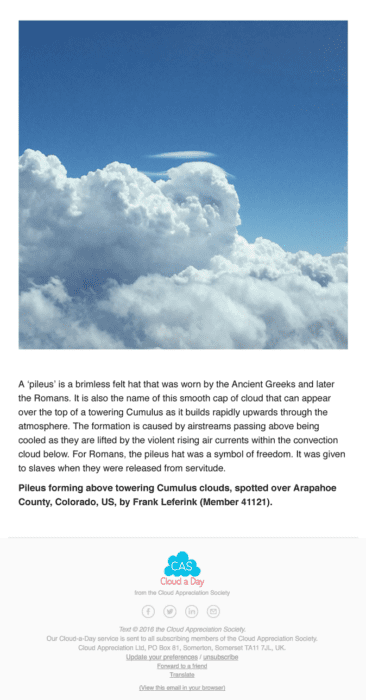 We might send an inspiring sky quotation or a detail from a classic piece of cloud art. Each day it’s different and takes no longer than 30 seconds to read. 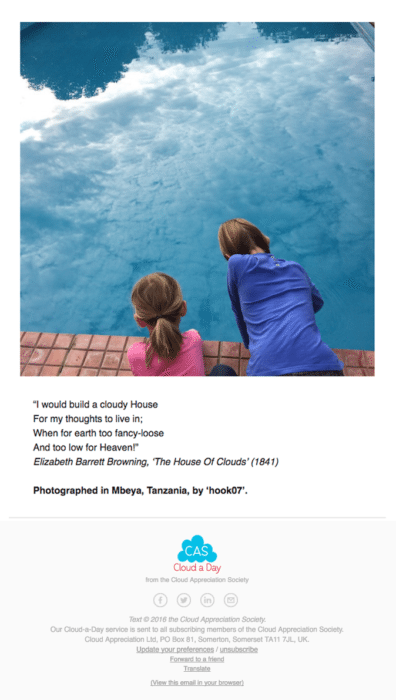 Our Cloud-a-Day email contains no distracting links to ‘find out more’, and it is never, ever about selling stuff. Subscribing members of the Cloud Appreciation Society automatically receive 10% off everything on our Cloud Shop. 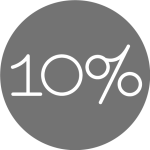 They will also receive discounts off the cloudspotting video courses we have in production, as well as our forthcoming web conference. 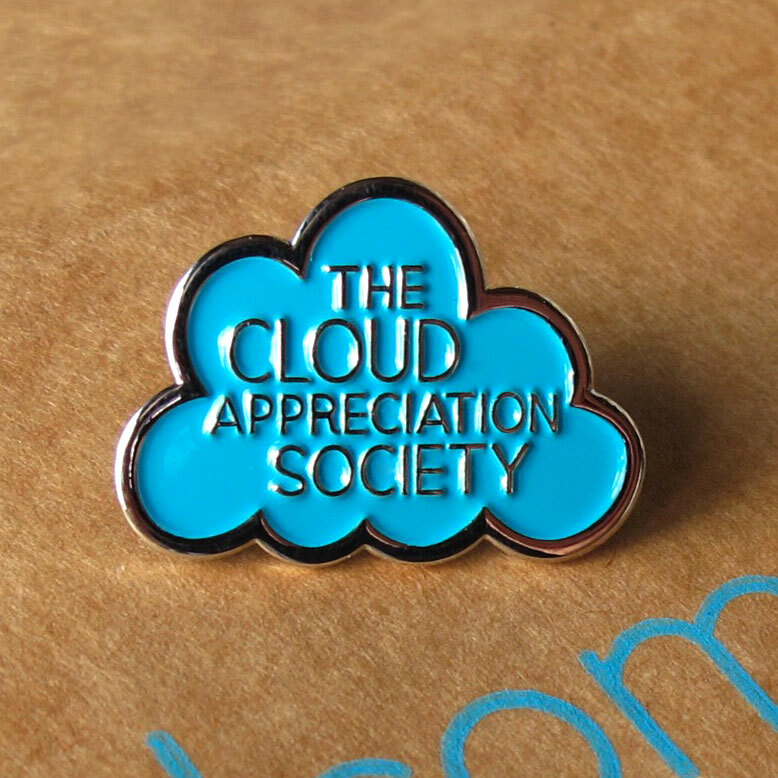 Society founder Gavin Pretor-Pinney’s TED Talk on the value of cloudspotting. You pay a one-off sign-up fee to cover us sending out your membership pack, and then a yearly membership subscription. 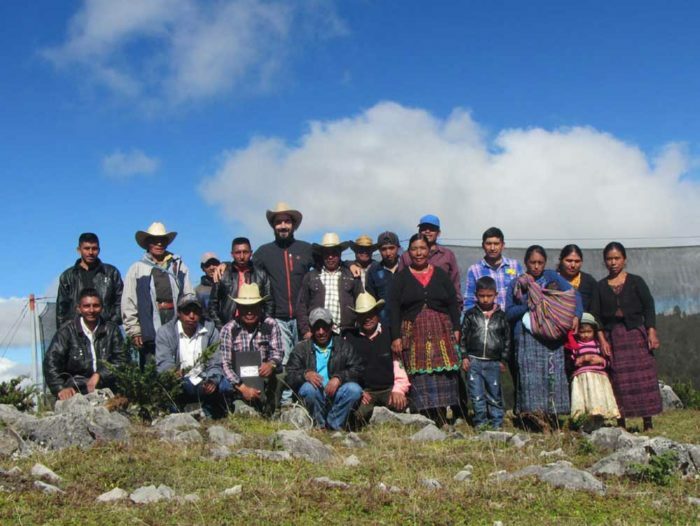 Supporting Members help us make the website more multilingual and expand our participation in education. The sky is the most universal aspect of Nature and we strongly believe an appreciation of it brings people together.